Spouses, common-law partners and conjugal partners. 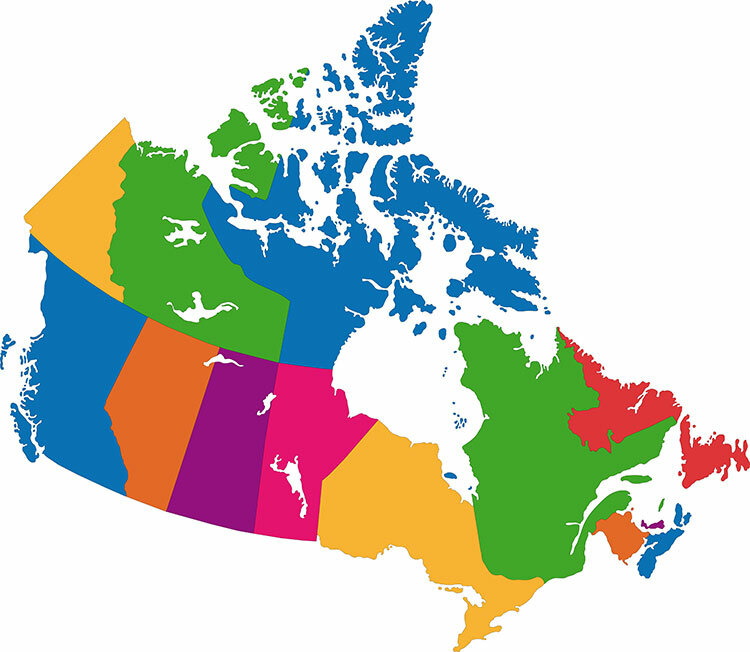 Your married spouse, common-law partner or conjugal partner could be residing with you in Canada or otside of Canada. 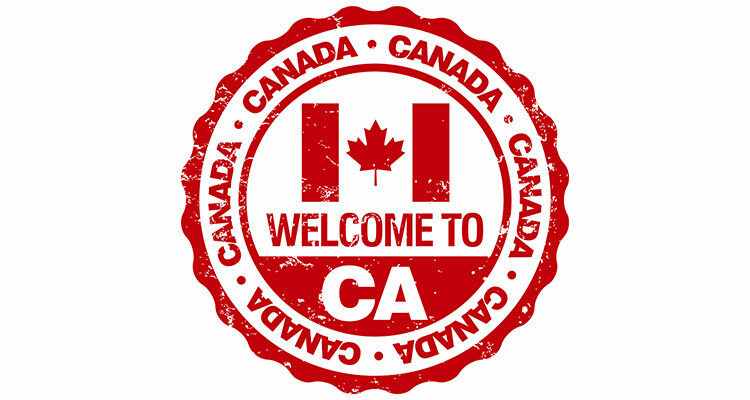 The sponsorhsip with permanent residence applicaiton could be submitted inland or from outside Canada. The sponsorship and undertaking remains in effect for three years. 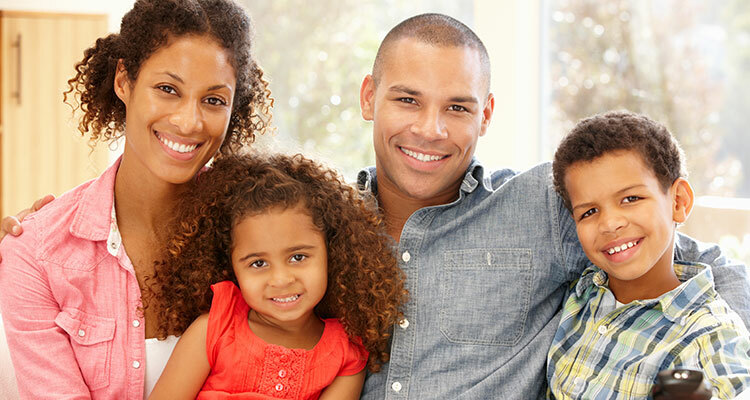 Conditional permanent residency applies to couples married less than two years and without children together. There is no minimum income requirement for sponsors. Dependent children under 22 years of age. There is no minimum income requirement for the sponsor. Parents and Grandparents. Minimum income requirement for sponsors applies. Your spouse or common-law partner could be a co-signer. The financial undertaking remains in effect for 20 years after the sponsored parents or grandparents become permanent residents of Canada. Orphaned children and other relatives could be sponsored under certain conditions. Contact us directly for assessment. Under the express entry system you could apply within the Federal Skilled Workers program, Federal Skilled Trades program, or Canadian Experience Class program. The express entry category is designed for independent economic immigrants who would like to immigrate to Canada based on their education, work experience, English and French language knowledge, Canadian work experience or previous studies in Canada. Having close family in Canada is also helpful. Your spouse's education, experience and language knowledge are also a factor. This is a points-based system. English and/or French language approved test is mandatory. 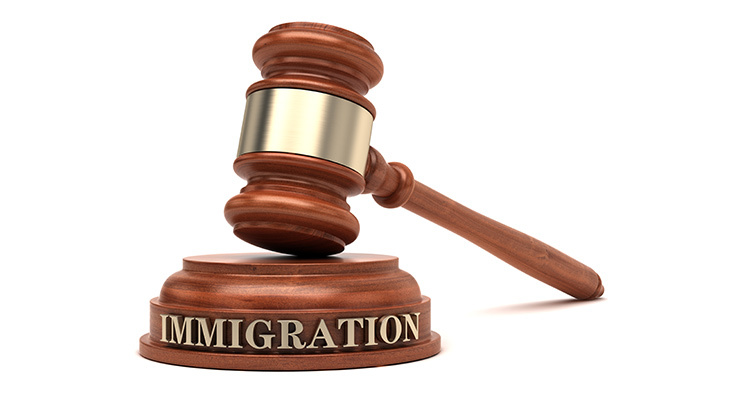 Each Canadian province has an immigration nomination program based on the economic needs of that province. Applicants with work experience or previous studies in that province are in general best qualified for this program. 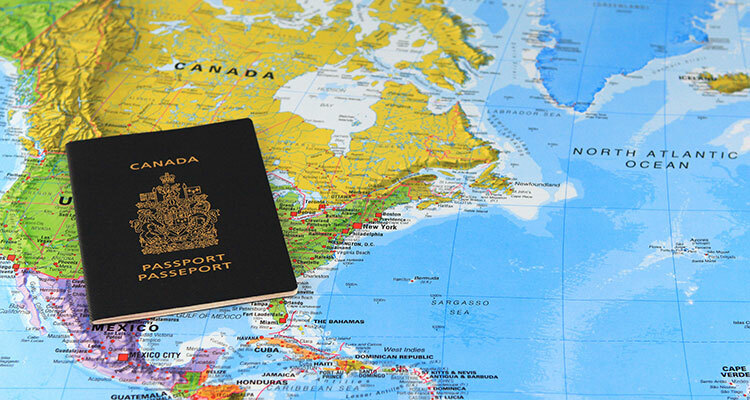 Once you obtain a provincial nomination certificate you need to apply for permanent residence to the federal Citizenship and Immigration department. English and/or French language knoweldge are essential. This program includes the traditional Live-in Caregiver category, the new Caring for Children pathway and Caring for People with High Medical Needs pathway. 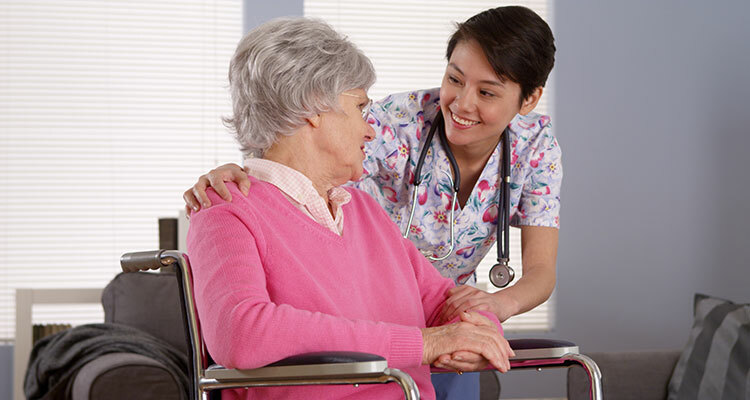 Caregivers can be live in or outside their employer`s home. A minimum of two years authorized full-time work experience is required before you can apply for permanent residence under this program. 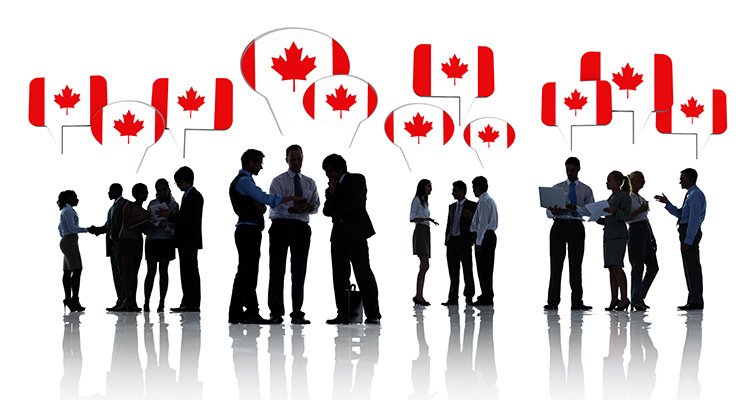 Start-up Business category allows immigration based on your ability as an entrepreneur to start a business in Canada and create jobs for Canadians. 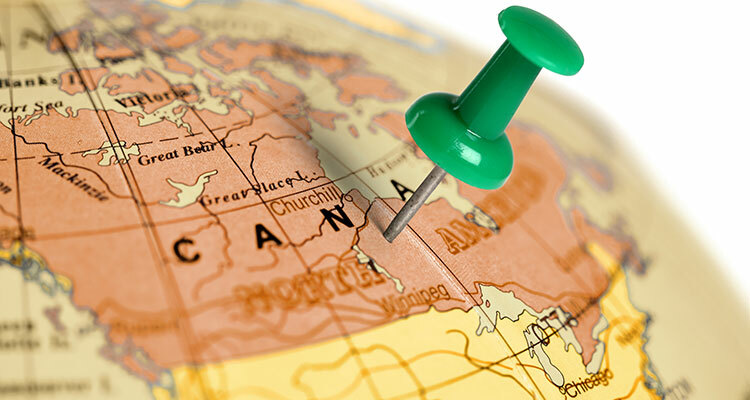 Your business idea must first obtain the support of a designated organization in Canada. A list of designated organizaitons is regularly published by CIC. Self-employed individuals could immigrate based on their self-eployment experience in cultural or athletic activities, or farm management. Immigrant Investor. Each year a limited number of these applications are processed for this category. You must have a net worth of $10 million and be willing and able to make an at-risk investment of $2 million.